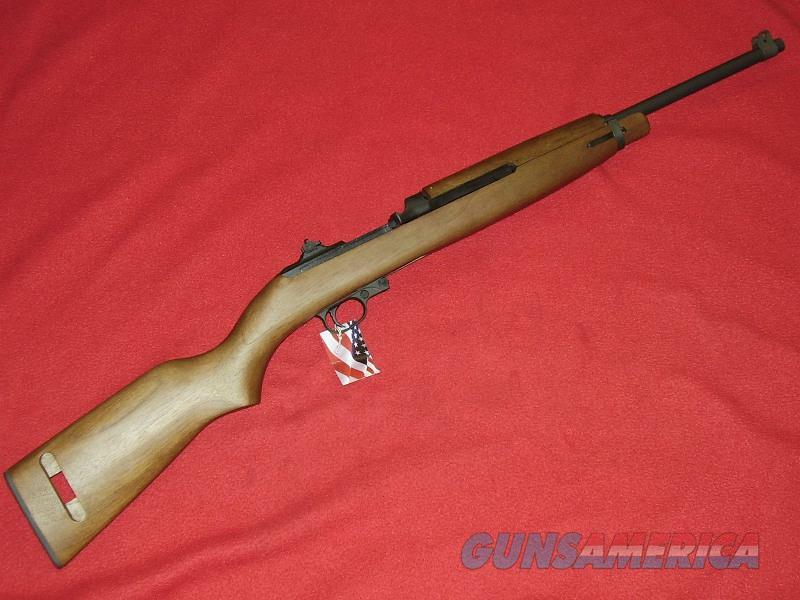 Description: Brand new Auto-Ordnance M-1 Carbine (.30 Carbine). This item is a newly manufactured M-1 Carbine made by Auto-Ordnance Corp which is owned by Kahr Arms. Comes with the manual, gun lock and one 15 rd. magazine.